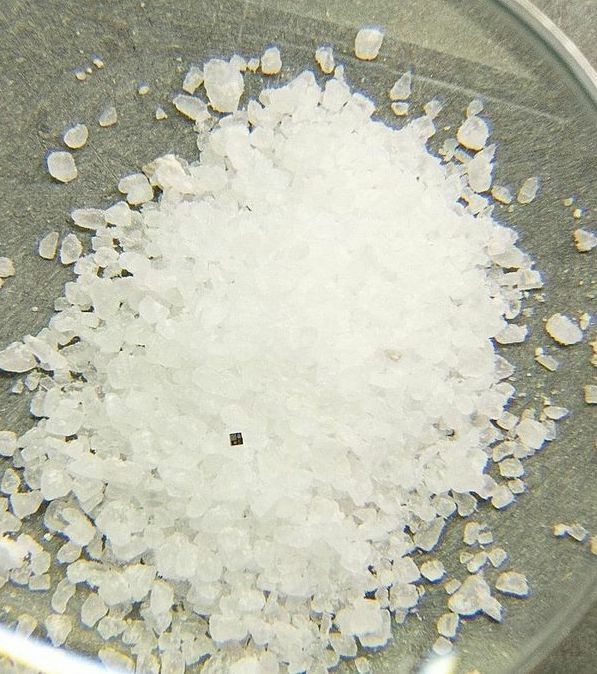 IBM has unveiled the world’s smallest computer, a computer so small it could slip through a salt shaker. The company announced the new microcomputer in the first day of IBM Think 2018 and predicts it will play a key role in a blockchain network designed to monitor fraud in global supply chains. The microscopic computer is one square millimeter in size and will act as a so-called ‘crypto-anchor’ in anti-fraud systems. 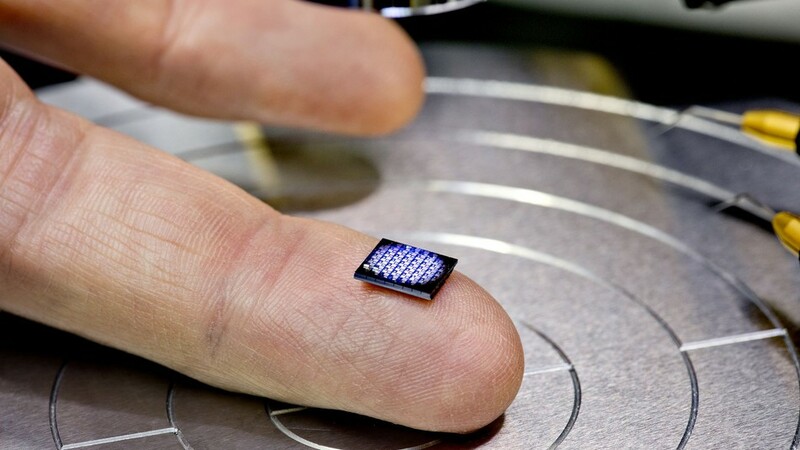 IBM says the devices cost just 10 cents to manufacture and contain “several hundred thousand transistors, storage, power, and communications capabilities all packed into a footprint about the size of a grain of salt”. But don’t let the size fool you, the device has the computing power of the x86 chip from 1990s. It may not sound very impressive compared to what we have today but don’t forget how tiny this new computer is. 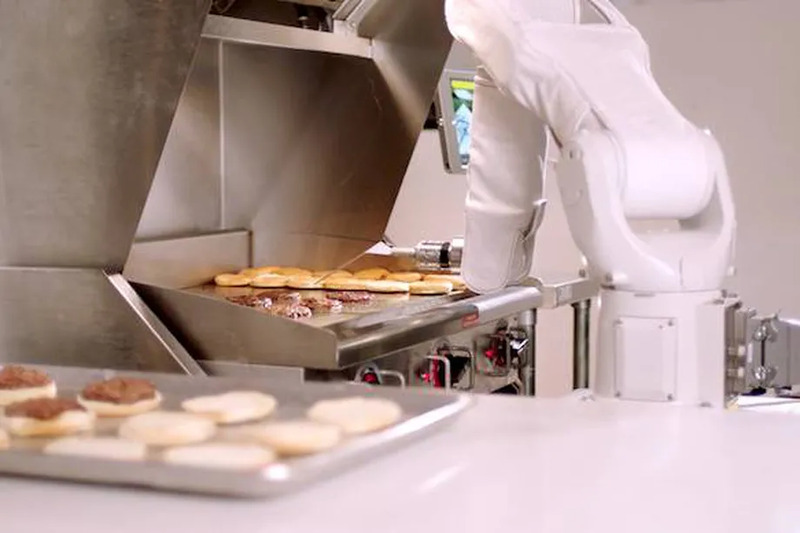 The company says that manufacturing of such a computer will cost less than 10 cents. 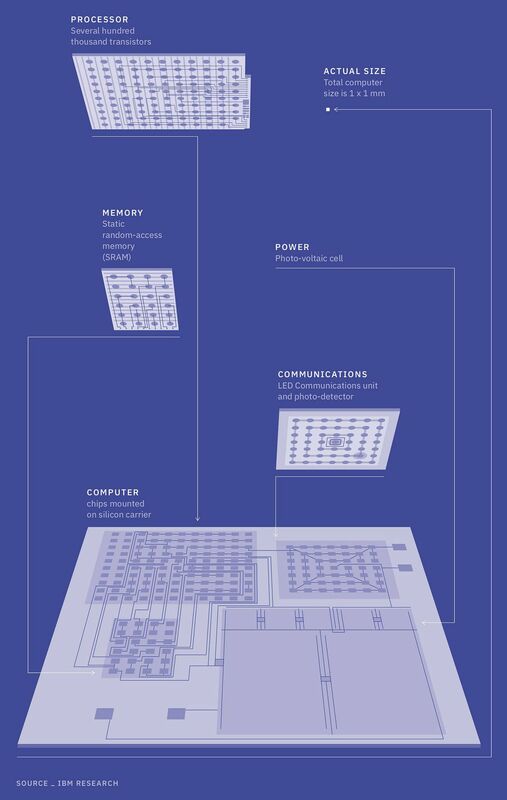 Having up to 1 million transistors, along with a small amount of static random access memory, a light-emitting diode (LED) and photo-detector this cutting-edge device can be used for monitoring, analyzing, communicating, and even acting on data. In line with modern tendencies, this IBM computer will work on blockchain, acting as a data source of blockchain applications. That will help the device fulfill the basic AI tasks such as sorting the data it’s given, for example. The computer can be used for tracking the shipment of goods and detecting theft, fraud, and non-compliance. IBM expects that their tiny computers are cheap and small enough to find a place in everyday electronic devices comparatively soon. Nevertheless, at the moment there is still no information when this device will be released as IBM researchers are still testing its first prototype.